Everybody talks about the big influencers in building a brand these days — but what about finding micro-influencers who are more cost effective and drive engagement rates? 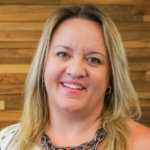 In this webinar, Nimble CEO Jon Ferrara welcomes Heather Dopson, Community Builder at GoDaddy and a trusted advisor to thousands of small businesses the web hosting company serves. 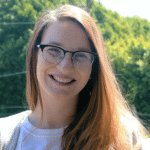 Heather’s mission in life is to help people leave the doldrums of their job, as well as to find and spark joy — whether that joy is starting a new business or finding a role at a new company. Influencer Marketing does not follow the same strategy as Affiliate Marketing or Advocacy Marketing. 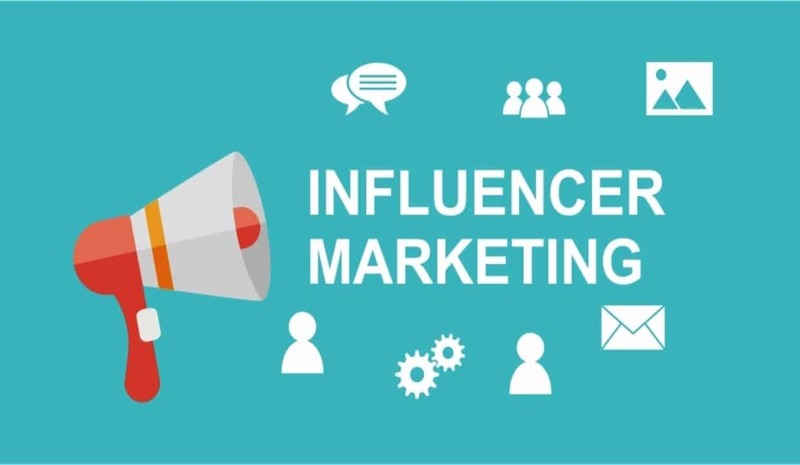 Influencer Marketing places a focus on people who have a community of followers and building relationships with them instead of identifying the target market as a whole. 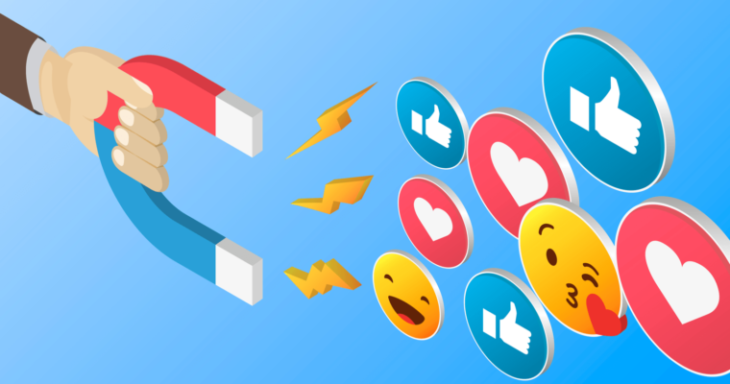 Social media influencers on Instagram, Facebook, and the like tend to influence purchasing decisions more effectively than traditional advertising methods. When identifying influencers you may want to work with, look for people who seek to make an impact — not just influence. People who want to make an impact will have a vision similar to yours and a vested interest in the success of their own community within social media channels. It’s not a popularity contest; it’s about care and concern for your tribe. While influencer marketing and affiliate marketing are different forms of marketing, an influencer can also be an affiliate. When people think about Influencer Marketing, they typically think of big names like the Kardashians, pop stars, or people with a million followers on Instagram. These people are macro-influencers. Micro-influencers are people who have a direct and personal connection with their audience. They have a following that tends to be fiercely loyal, and they’re typically eager to work with a brand as long as there is alignment between what that brand is doing in their community and if it is important to them. Small businesses typically don’t have the budget for big-name celebrities and micro-influencers can help promote your brand at a fraction of the cost. Often it does not involve an exchange of money but happens organically because they are a fan of your product or service and are already talking about you. An Instagram post from a micro-influencer can run as low as $100 depending on the number of followers they have, which fits smaller budgets. Most people are on social media channels because they are interested in what their friends or family are doing. Some of us follow brands or products because we are interested in what those brands are doing. However, when you are looking to work with micro-influencers, you want to identify people who are relatable and have relationships with their followers. Instead of just posting a picture, blog post, sponsored posts, or video, are they actually engaging with their followers and responding to comments and questions? Micro-influencer campaigns typically have higher engagement rates because they are already out there connecting with their audience. They are typically much more excited to work with brands of all sizes, especially if your product or service is relevant to them; or more importantly, relevant to their community. Many of the influencers who have worked to build a community are focused on making sure they are bringing value to them. They want to make an impact and they care about the brand or products they are promoting. A 2016 survey by Markerly of 800,000 Instagram influencers found that bigger is not necessarily better. The survey of unpaid posts revealed that as an influencer’s number of followers increases, engagement actually begins to decrease. Influencers who had under a thousand followers had an engagement rate of 8 percent, while those with one to ten thousand followers saw their engagement rate cut in half, and it continued to decrease as the number of followers rose. Just because an influencer doesn’t have thousands of followers doesn’t mean they aren’t one. It’s more about the impact they have on their community and their level of engagement with them. The sweet spot seems to be anywhere from one to ten thousand followers, although you still get a good engagement rate up to one hundred thousand followers. While this survey was specific to Instagram, these findings can be applied to other social media channels. When it comes to earned trust, 92 percent of consumers around the world say they trust earned media, according to Nielsen’s Global Trust in Advertising report. Meaning that when you follow someone on a social platform, whether it is Instagram, Facebook, or YouTube, you have a tendency to trust them 92 percent of the time more than any other form of advertising or faceless brand. You already know you listen to your friends, your peers, your colleagues, and your co-workers more than you listen to a brand. You trust them more than a brand because a brand will always tell you how great they are. It is more powerful when other people talk about you than when you talk about you. Consumer reviews are the second most trusted source of brand information. People use sites like Facebook, Yelp, and TripAdvisor to find reviews on hotels, restaurants, and activities. We trust those reviews because third-parties wrote them. In the same way, someone talking about your product on a social site is in itself a type of review. Start with your current customers and identify the people out there who are already your fans. If you have a product or service, you probably have people talking about you on social. Use a social listening tool to identify those individuals and make sure you are having conversations with them, whether their comments are good or bad. Also, think about people you interact with on a regular basis that talk about your particular subjects; they are probably good candidates for spreading your gospel. Another avenue for connecting with potential influencers is the use of services such as Heartbeat. It’s a great place to identify influencers in very specific industries. If you’ve got a new product or service to launch, using their ambassadors is a great way to get the word out. Tinysponsor is another service that connects you to creators. You can search for sponsorship packages by price, platform, location, industry, and a number of followers. This tool is a great way to research potential influencers. Think about people that influence your prospects such as trusted advisors like their accountant or technology advisor; these are micro-influencers. They would love to have a relationship with someone who can help them serve their customers better. You can also create micro-influencers by identifying people who care about the success of their communities and building relationships with them. They may not consider themselves influencers, but those are the types of people you want to work with – people who are genuinely interested in your subject area, not in being an influencer. One of the biggest mistakes a business can make is to develop relationships or strategies with influencers who do not have an interest in their product or service but are only interested in getting paid to promote it. When considering influencers or potential influencers, look at what they are already doing. If they are sharing products and services for other people, follow the conversations, and see if they are an actual user of the product or the service, or if they are just being paid to promote it. If someone is sharing a product that is inauthentic, you feel it, and it defeats the purpose. In fact, you actually get a negative pull from those types of endorsements. To build and maintain micro-influencers you have to nurture those relationships. Focusing on that human connection is going to create those authentic and transparent relationships that are critical to your success. But people often forget to follow through and it is the number one reason they fail to develop an opportunity or a relationship. Relationships are like a garden; you have to get out there and tend to them on a regular basis. Remember this is a two-way relationship. While an influencer is providing value by helping to build your brand, you also want to make sure you are providing value to the influencer. Help build their brand by sharing their social posts and continue to grow the relationship by interacting with them on social, meeting up at events, or simply asking them how you can help them be successful in their business. Before you get started, it’s important to set guidelines and expectations upfront for you and the influencer to avoid surprises or disappointment. When it comes to payment, think of things other than monetary compensation. A handwritten thank you note will go far in building a relationship and showing your appreciation for someone. Many micro-influencers are also small business owners or doing what they love as a hobby and not in it for the money. Micro-influencer marketing can play an important role in your success when you empower people who are already in love with your products and services to share your story. Turn those connections into conversations and you’ll build a tribe of micro-influencers. Powerful things can happen just by creating true, meaningful relationships with human beings.